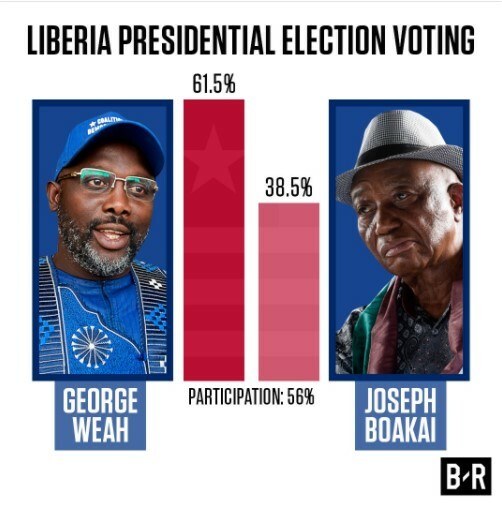 Former Football Star George Weah has won Liberia’s 25th presidential run-off election and will succeed incumbent Ellen Johnson Sirleaf next month, the country’s first democratic transition in over 70 years. 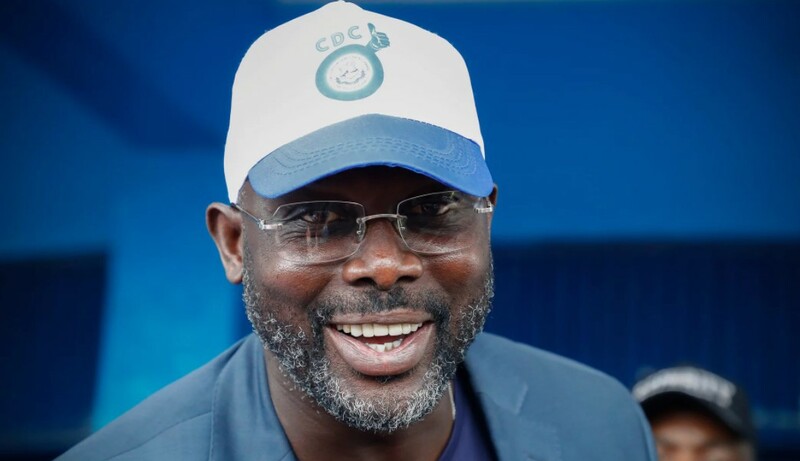 At his party headquarters outside Monrovia, tears streamed down Weah’s face as he greeted supporters from a balcony. 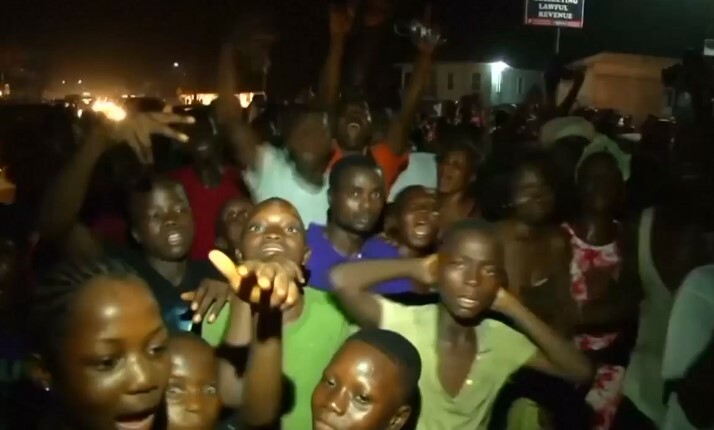 Below, hundreds of young people sang and danced to a live performance of Hipco, Liberian hip hop music popular with the country’s impoverished youth.